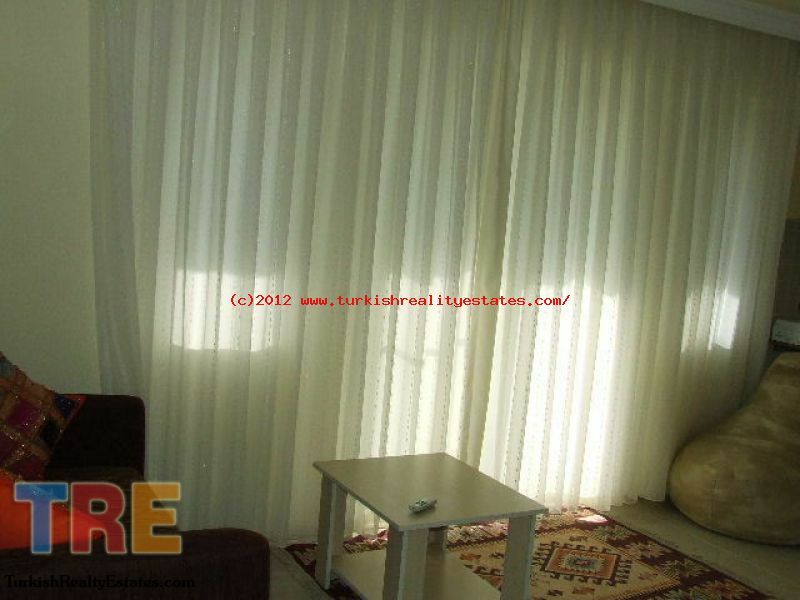 Fully Furnished 2 bedroom Holiday Home for sale in DALAMAN TURKEY!! If you are looking for a holiday home in Dalaman then look no further this property is an excellent buy if you want to get on the property ladder or have a holiday home in the sun! Entrance hall with large built in storage, open planlounge and kitchen with light coloured kitchen units. Large balcony off the lounge. Two double bedrooms with fitted wardrobes, family shower room. 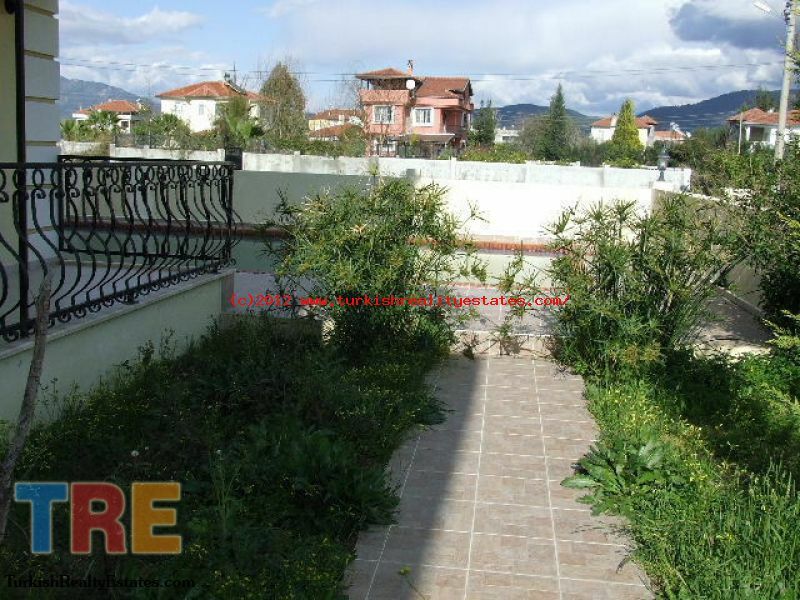 This property would make an ideal holiday home and could bring in an excellent rental income during the summer months due to the increasing demand in the up and coming area of Dalaman. 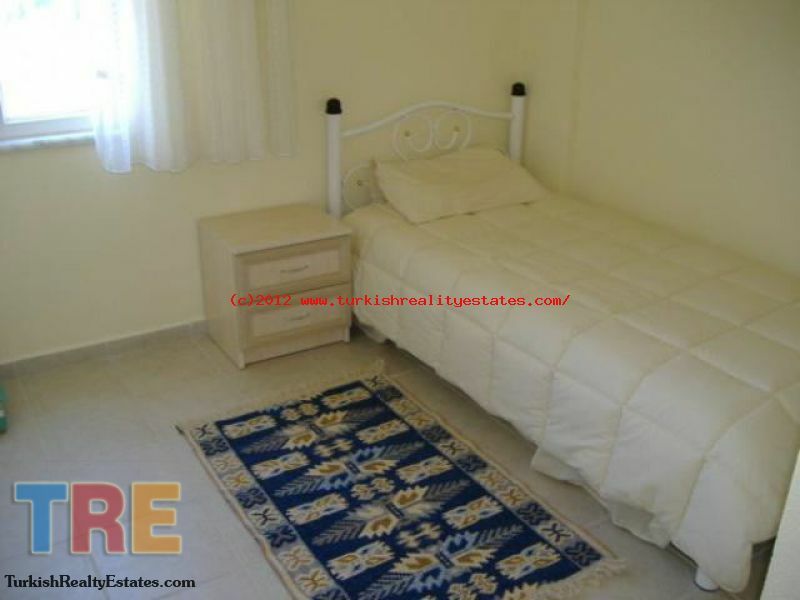 This nice 2 bedroom ground floor apartment is on a small complex of only 6 apartments in a central location. It is being sold fully furnished and is ready to move into. Blue flag awarded sandy beach with a variety of watersports 15 minutes away.